TLE have been a long-term fan of Hong Kong ever since we first encountered it a number of years ago. It’s perfect mix of east meets west, compact size, convenient public transport system, shopping, nightlife, food and bars in abundance have made it a great place – be it a quick weekend getaway to a week of city surfing. A grand dame in the luxury hotel industry and a bench-marker for quality across the city and beyond, the Peninsula has had a winning formula since it first opened in 1928. 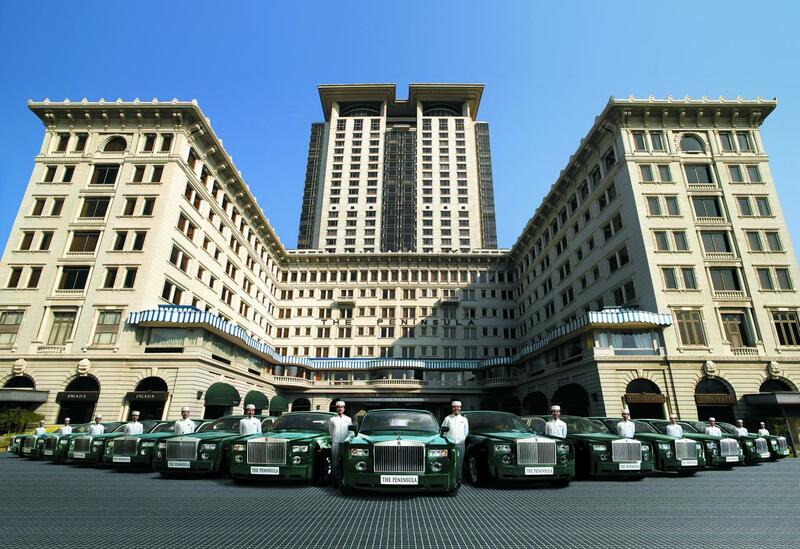 Walk past the hotel’s Peninsula Shopping Arcade with names like Goyard, Harry Winston and Graff and its fleet of Peninsula green Phantom Rolls Royce and you know you are in the pinnacle of luxury – which is no coincidence given its name and location TST (the tip of mainland China). Whilst the hotel has retained its colonial past both inside and out, it embraces technology with open arms – rooms have the latest gadgets and a loyal workforce (many of which have spent a lifetime in service) keep the hotel’s attention to detail above and beyond other brands in the city. We loved this brand the minute we stepped though the doors of the W Bangkok. 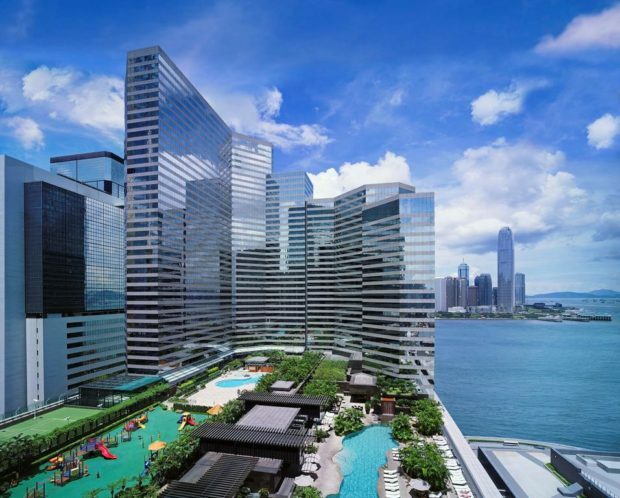 Technology, music, culture and lifestyle are at the heart of this Starwood hotel brand and the W Hotel Hong Kong is another winner! 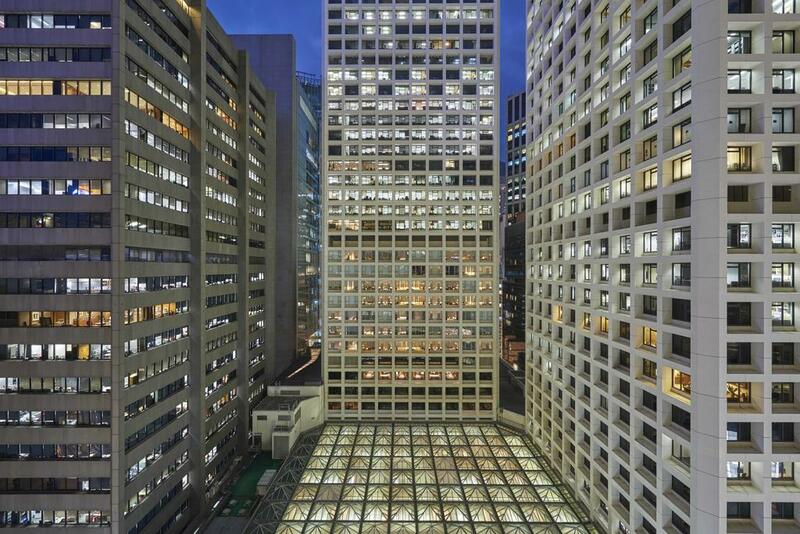 Located above Kowloon Station (Elements Mall) with the Ritz Calrton as a neighbour, although not located in the heart of the city, you can still reach the island in a few minutes by MTR and the hotel amenities, not to mention open-air pool, make this a place to be seen! Located a short taxi ride from TST is another newcomer to the city. 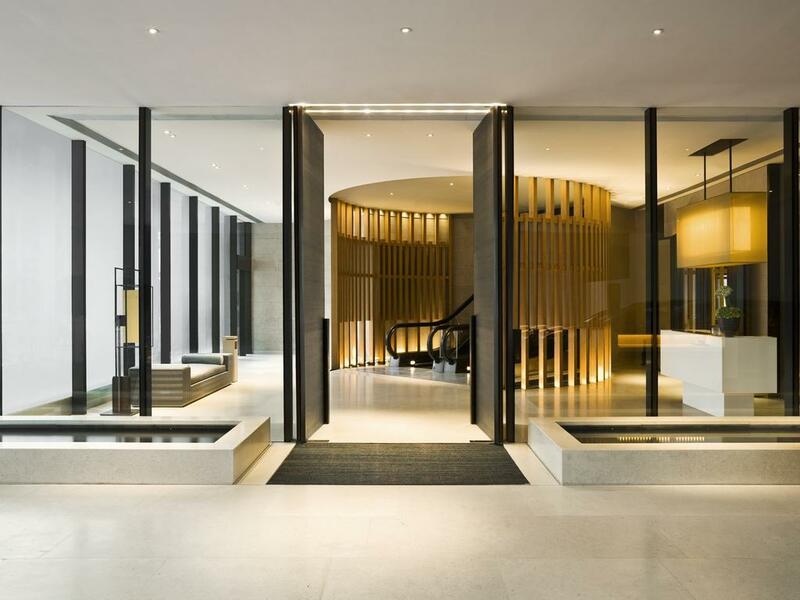 Designed by Sir Terence Conran and local talents – Patrick Blanc, Rocco Yim, William Lim, Tommy Li, Barney Cheng and Freeman Lau this award winning design lead hotel is both modern and warm at the same time. Marvel at the hotels vertical garden in the entrance lobby and be wowed by the even greater views out to Hong Kong Island from the suites and front facing rooms. Like having a bath with a view? Well you will love the positioning of the baths in many of the rooms in the hotel! Little extras like its Timeless lounge eliminates the stress of an early arrival or late flight out the city and the open air swimming pool with unbeatable city views keeps the hotel at the fore front of innovation. With a name synonymous with luxury – the brand doesn’t need any introduction. Located on the uppermost floors of the International Commerce Centre above Elements Mall Kowloon, this is the highest building in the city. 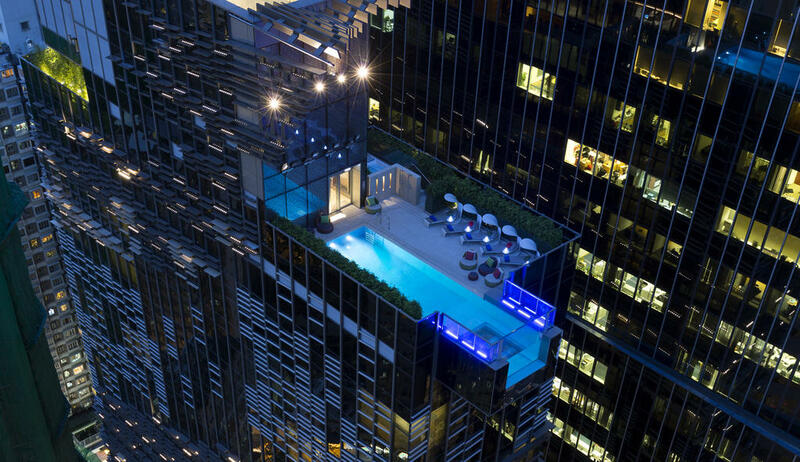 The hotel’s Ozone bar (one of the best skybars in Hong Kong), gym and spa (plus open air Jacuzzi) occupy the top floor – and what a view to drink and exercise to! The hotel includes many restaurants including Michelin star restaurant Tin Lung Heen and Italian restaurant Tosca both of which book up weeks in advance. The hotel has 13 different room types and being so high up, no room has a bad view. Prices for rooms are at the premium end of Hong Kong’s hotel pricing. Part of the Intercontinental Group and relatively new to the city, the Hotel Indigo has fun written into its DNA. 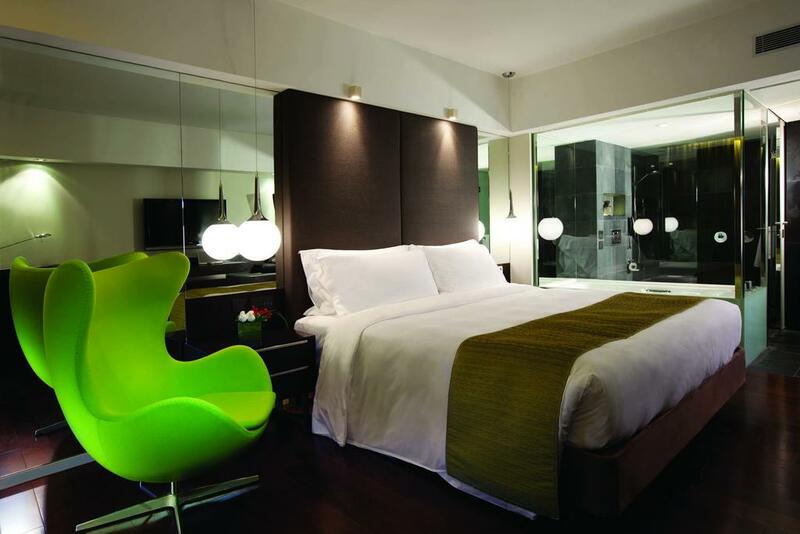 Located in Wan Chai arguably one of the liveliest spots in the city, the 138 room Hotel Indigo helps bridge the gap between super luxury and affordable luxury. Floor to ceiling windows in the bedrooms, cool lighting, pillow menus, Nespresso machine and cute little design feature that tie in with the hotels location give the hotel a young fresh feel that appeals to the millennial traveller. 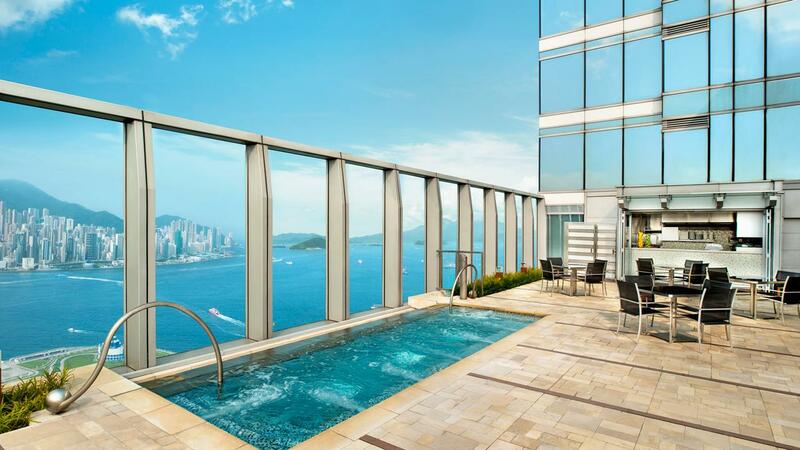 Centrally located on Hong Kong Island, this luxurious hotel is the perfect choice if only for the views alone. 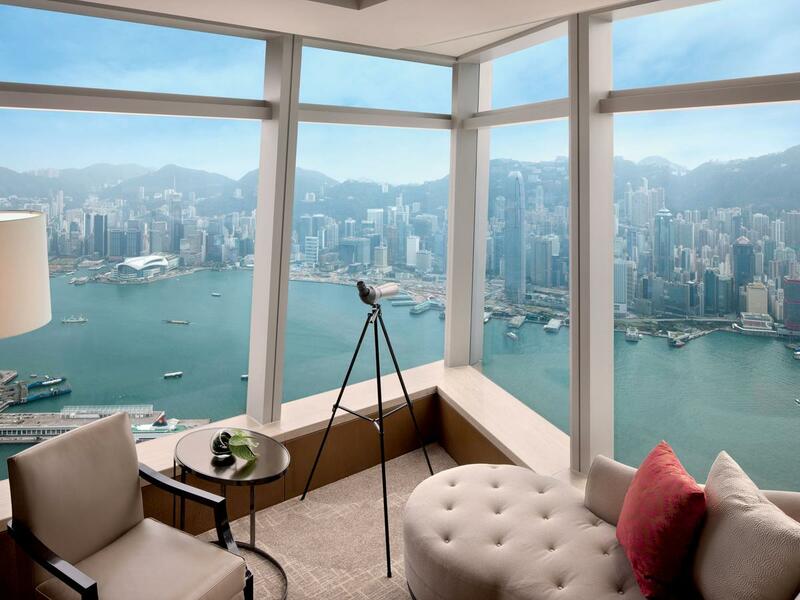 Its stunning wall-to-wall windows allow unprecedented panoramas across the harbour to Kowloon or over the city to Victoria Peak. It is a 5-star hotel that shows its credentials in everything it does, from the courteous and attentive staff to the Michelin-starred restaurant. If you are looking to relax and unwind after a hard day’s work or sightseeing, what better way to do it than in the fully-equipped spa or infinity pool on the roof? 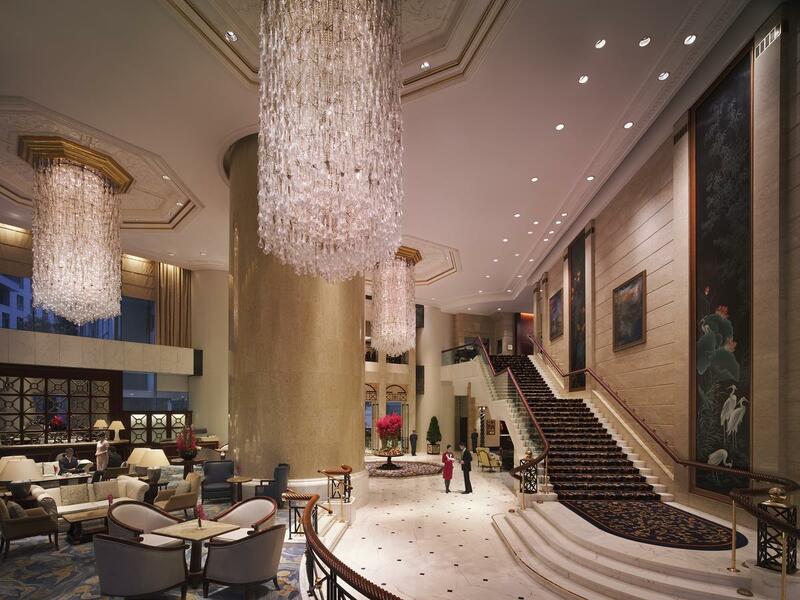 Built on the site of the famous Hong Kong Hotel in the Central district, this boutique 5-star hotel is located alongside the high-end Landmark shopping centre. Right in the heart of both the fashion and business areas of the city, it is the perfect urban sanctuary to choose as your base. With air-conditioned walkways just outside the hotel which will take you to the closest MTR station as well as numerous shops and businesses, guests can pass their days in supreme comfort. It has two restaurants, one of which has two Michelin stars, and the whole ambience of the hotel is concerned with peace and tranquillity. 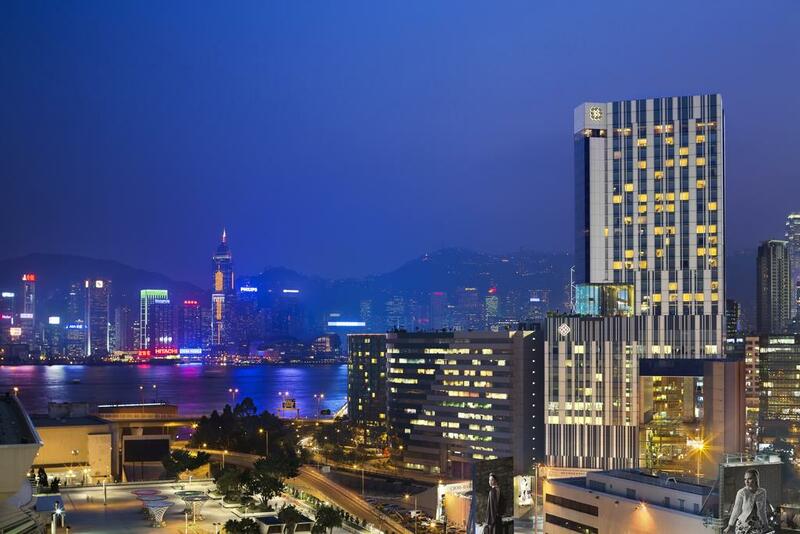 Overlooking Victoria Harbour, this 5-star hotel is connected to the Convention and Exhibition Centre. Both the Star Ferry and Wanchai MTR station are within a few minutes’ walk, allowing guests to travel from and to the hotel with ease. Whatever you are looking for in a hotel, this establishment is sure to please as it is large enough to contain nine separate restaurants, a 50-metre, outdoor pool and spa complex as well as tennis and racquetball courts and a fitness studio. The rooms are elegant and comfortable with delightful views and the staff are second to none, ensuring a pleasant and welcoming stay. Situated at the eastern end of the Central District in Admiralty, this beautiful hotel is surrounded by many historic buildings and serene parks. The staff here cannot do too much for their guests, and it seems they are all determined that each visitor should have the most perfect stay. With modern and luxurious rooms, excellent views and a spectacular shopping complex below, there can’t be many better places to stay in this great city. A spectacular hotel that is designed to mix both East and West in a perfect fusion of style and comfort, this 5-star hotel is a joy to stay in. It is the little touches that mark this hotel out from the others, from the attentiveness of the staff to the Kiblat marked within desk drawers so that Muslims know in which direction to pray. 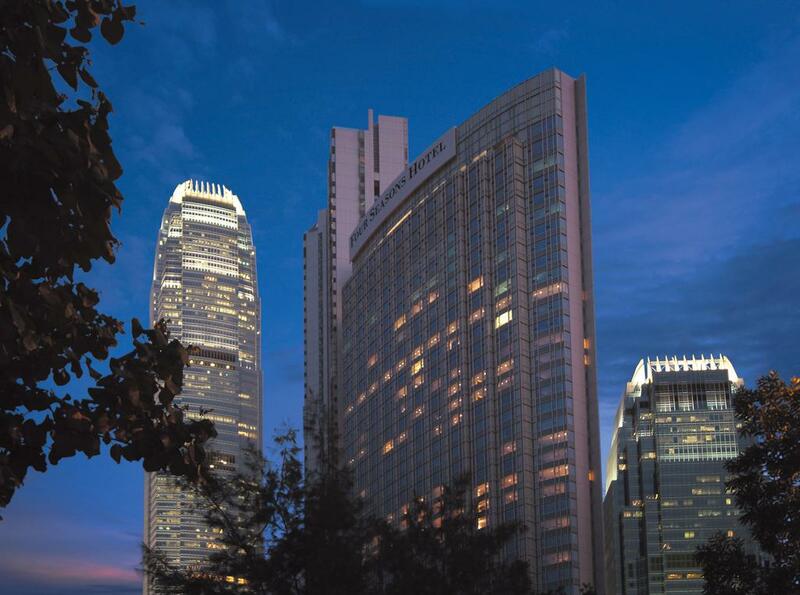 Like the Upper House, this hotel is situated in Admiralty with Hong Kong Park on its doorstep. The rooms are spacious, particularly the bathrooms, and are comfortable and excellent value for money. Surrounded by museums in Tsim Sha Tsui just at the southern tip of Kowloon, this 5-star hotel is an oasis of calm among the bustling streets outside. 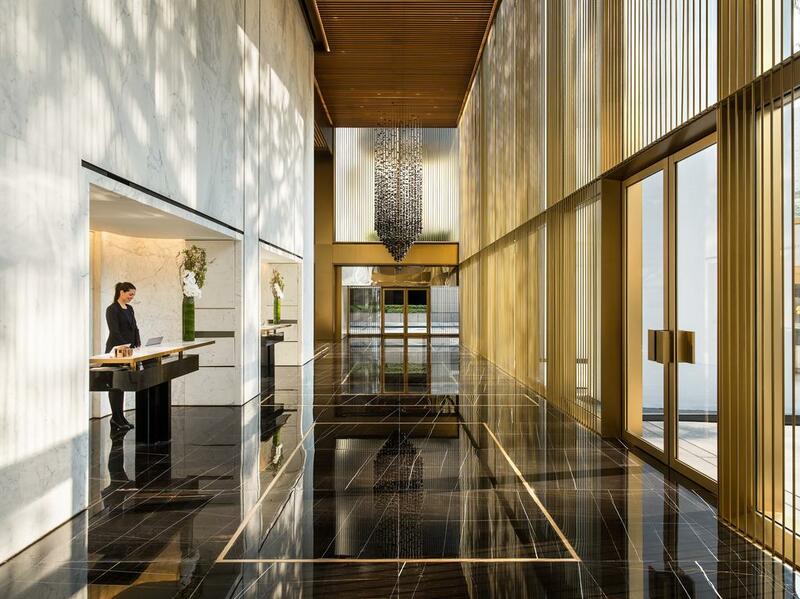 Just next to Kowloon Park, which attracts locals who practice Tai chi because of its peacefulness, this hotel with minimalist but luxurious rooms is an excellent place to stay. The infinity pool and spa are delightful, and it has six excellent restaurants and bars thoroughly deserving of a hotel of this standard. One even has an array of shisha pipes and flavours for you to while away your evenings. 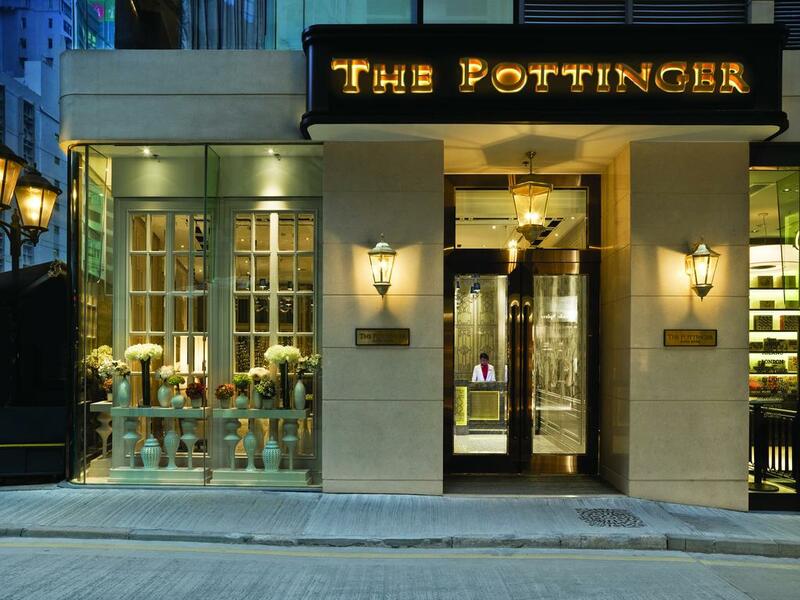 Situated on one of the most unique roads in Hong Kong, you need to climb the historic granite slabs of Pottinger Street to reach this hotel. Surrounded by old tenement buildings, up-market shops and 21st century businesses, this part of the Central District is certainly eclectic but everything is within easy reach. Only a few minutes’ walk from the entertainment hub of Lan Kwai Fong, this boutique hotel is nostalgically designed with style and comfort in mind. The restaurant in the hotel is hugely popular with the locals, but for a little variety you can try one of the many hundreds of excellent restaurants and bars within walking distance. One of the newer hotels in Hong Kong, this has been tastefully converted from a building that used to contain government offices. No traces of the bland colonial rooms exist now however, as the structure has been rejuvenated and transformed into a luxurious and welcoming space. With an excellent use of light and rooms benefitting from two windows angled appropriately so as to prevent the blindingly direct sun, guests will be able to relax fully here and enjoy their stay. With five spa suites, private steam rooms and saunas and a large pool planned, almost every traveller’s need has been taken care of.